By Melissa Lennig on January 21, 2015 1 Comment. This content contains affiliate links. As an Amazon Associate I earn from qualifying purchases. 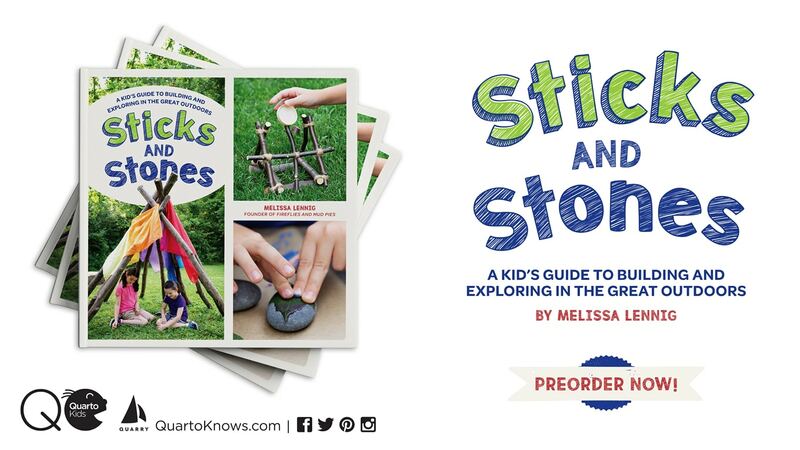 Want to add a little play to snack time? 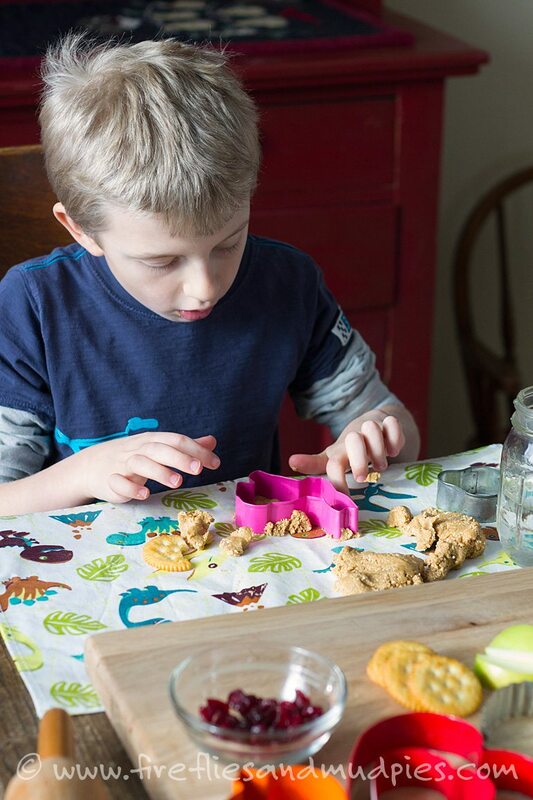 Delight your children with Edible Peanut Butter Playdough! It’s healthy, delicious, and a whole lot of fun! I arranged a snack time invitation to play and eat with apple slices, crackers, dried cranberries, and Peanut Butter Playdough. I scattered the table with rolling pins and cookie cutters for extra fun! At first, my boys were very hesitant to eat the playdough, as they’ve been well-trained since toddlerhood not to taste art supplies. As they played and snacked, we enjoyed a conversation about this special, edible Peanut Butter Playdough. Do we typically eat playdough? Nope! When can we taste art supplies? When Mommy gives us permission to. 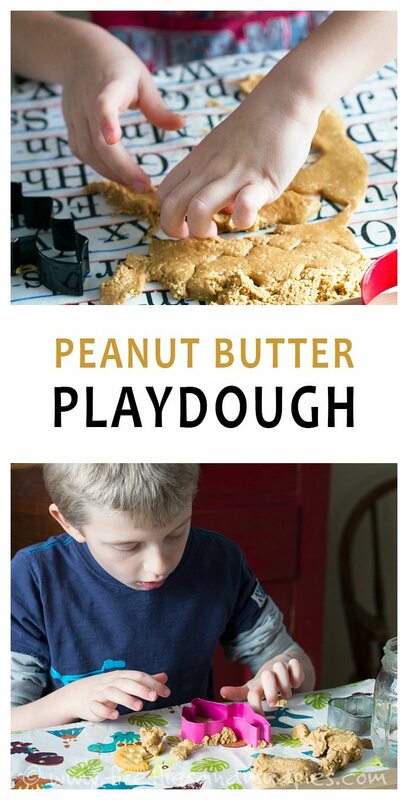 To make Peanut Butter Playdough, stir 1 cup of peanut butter with 3 tablespoons of honey. Slowly mix in nonfat dry milk—just enough to give the mixture a dough-like consistency. 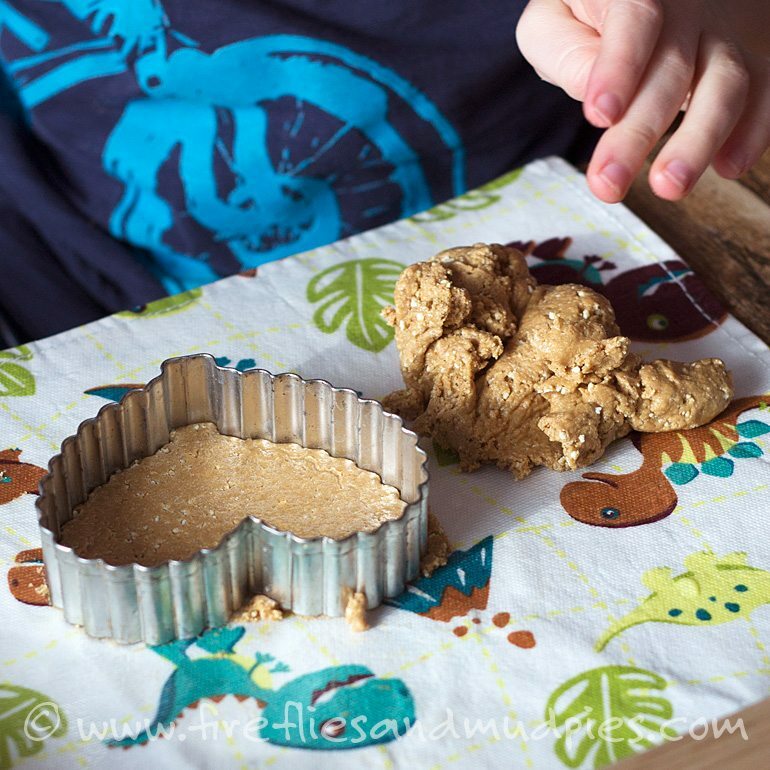 For children that prefer a smooth texture, consider putting about 2 cups of nonfat dry milk into a plastic bag and crushing it with a rolling pin before adding to the peanut butter and honey. Substitute graham cracker crumbs for powdered milk. Substitute a different type of butter (almond, cashew, soy) for peanut butter. I don’t recommend giving edible playdough to babies or toddlers, as it may confuse them. Please wait until your children are old enough to understand the difference!